For this month's stitch along the theme was your favorite time period. Two of my favorites are the 1920's and 1930's. 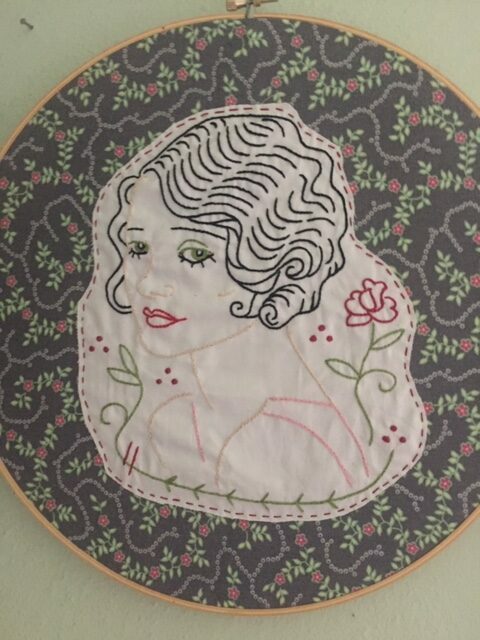 I decided to stitch up these two ladies. 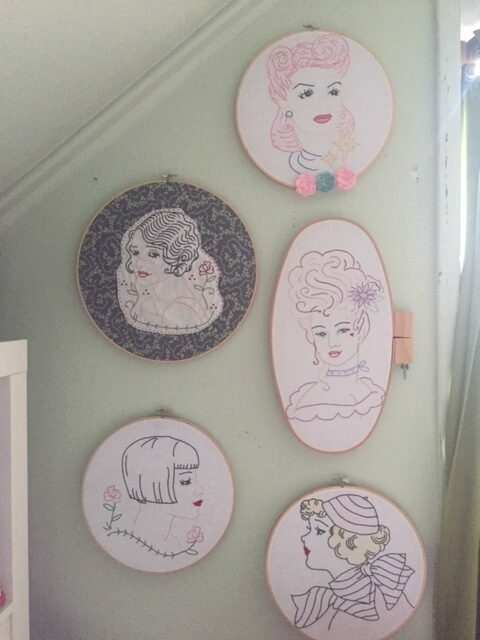 I already have a wonderful wall of women so these are an added addition. I am looking for two angels. One would be for a Grab and Coffee and the other for Kartiana from OWS 151. Here is their lists if you are interested. I love vintage things up to 1960. Anyone a vintage/retro fan? Up for a swap? I don't know if this would be round 2 or 3. We have done this in the past and had a blast. Anyone up for another round? I absolutely LOVED making the craft and video for this month. Everything turned out so wonderful that I plan on making a ton more for gifts. 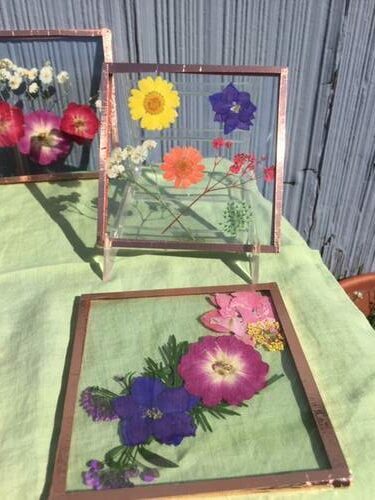 Pressed Flower Coasters and Suncatchers make the perfect present for anyone. The sun catcher I made now blocks my view of my neighbor's bathroom. Horray! Beauty and function! 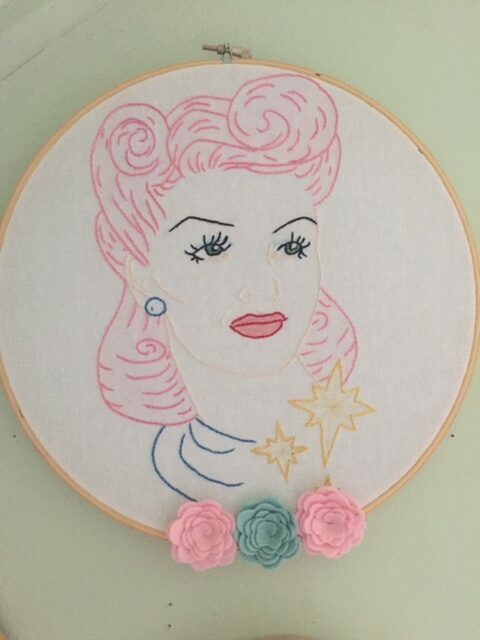 Check out the latest Craftster Quickie to make a few of your very own. I bought my flowers online but how much fun would it be to collect your own from various walks and hikes you take throughout the year. I make fire. It keep pets warm. On a recent archaeological dig our crew found the most interesting example of relationships in the world of dinosaurs. We believe that it is the real reason the dinosaurs died off-lack of communication. 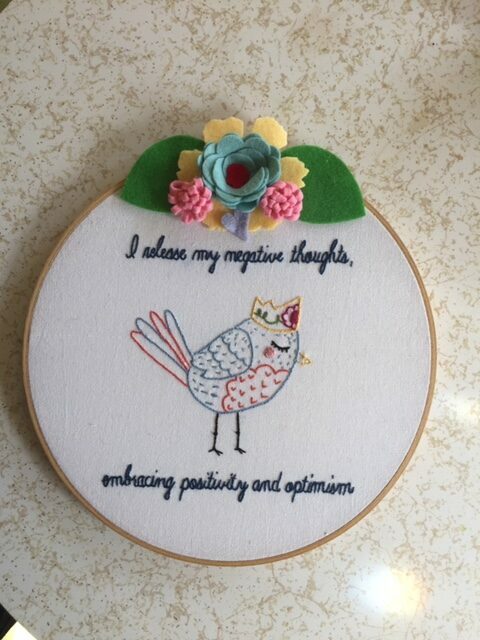 I stitched these up for Perfectlybohemian. She was my awesome partner in the Positive Affirmation Swap. 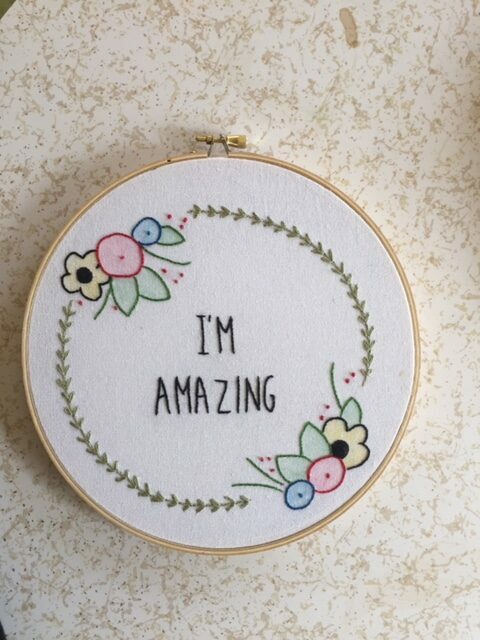 I stitched this up for my tea cabinet. 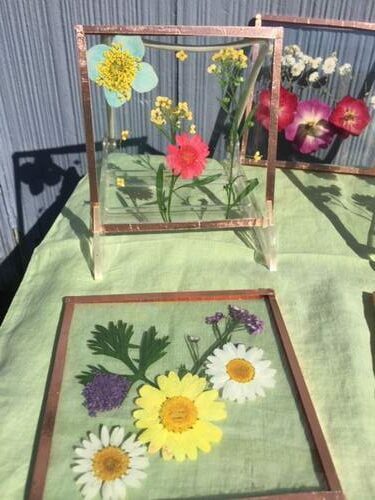 I have never stitched so many lazy daisies. 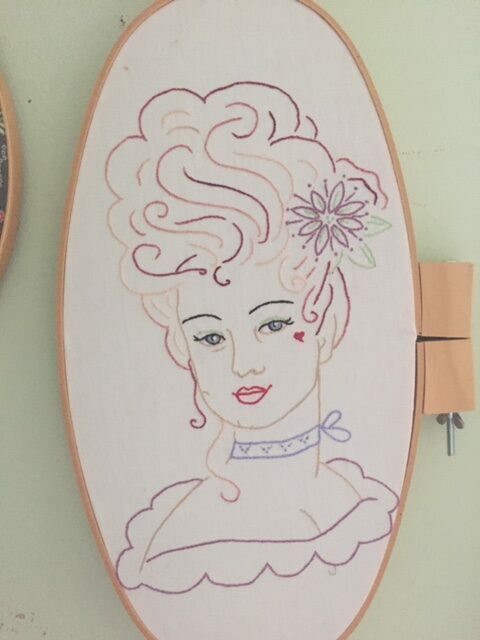 It is from a vintage pattern I found online. I also stitched this up after dinner on Saturday. It is a quote from Lock, Stock and Two Smoking Barrels. My husband and I say this all the time.